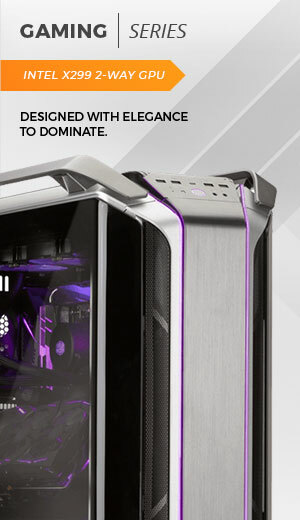 Having impressive gaming performance doesn’t have to mean giving up a large area of your desk. 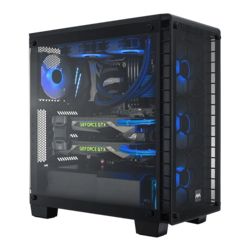 This aesthetically-pleasing gaming PC will provide you with the perfect tools to game in bliss and dominate the online world. 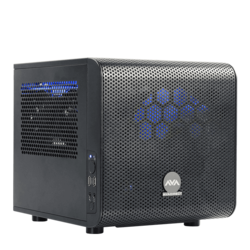 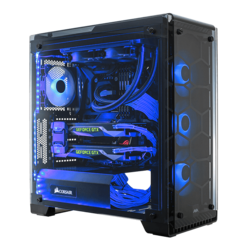 Jump in to the gaming world with this gaming PC built to keep frame rates high and temperatures low. 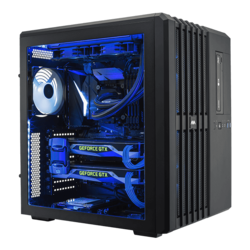 This full size gaming PC is everything you need to dominate all of your favorite games and crush the competition.